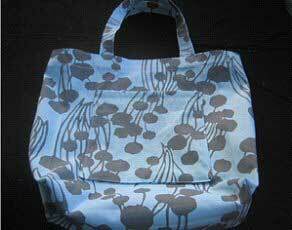 This is a tote bag pattern for a roomy and well designed bag. This tote bag is extremely useful for groceries, going to the pool and more. You may want to make more than one!